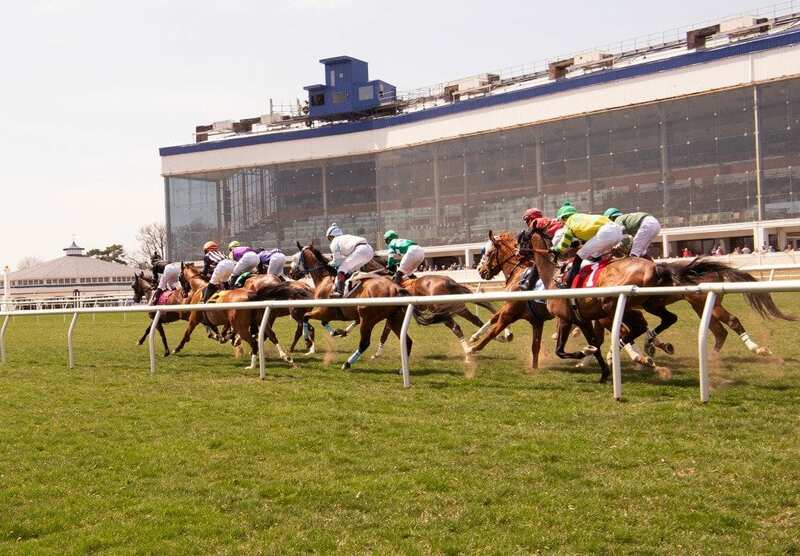 #2 – Whiskey Seven (15-1): Stays in this off the turf event again as he made fast track debut in 15th career start, placing fourth of five after awkward break; can’t get worse can it? #8 – China Cat (4-1): Debut at Sar didn’t go well (7th by 11); trainer J. Englehart gets 19% of his 2-year-olds to Winners’ Circle and gives leg up to Lrl “go to” jock J. Vargas, Jr.
On Thursday October 11th at Laurel had 5 winners from the 9-race card (2 Top Selections; payoff in BOLD below). 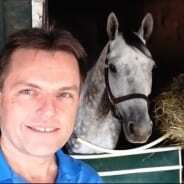 BEST BET of the Day (126:36-32-11; in 2017 119: 39-25-19) Midnight Cry (7th race: 9-5 M/L; 4-5 PT) sped to the early lead, saved ground on the turn, drifted to the four-path turning for home, failed to hold off the winner but finished willingly and returned $2.40 to PLACE, $2.10 to SHOW. LONGSHOT PLAY of the Day (120:21-21-15; in 2017 107: 18-13-15) Unusual Fleet (8th race: 8-1) was SCRATCHED.